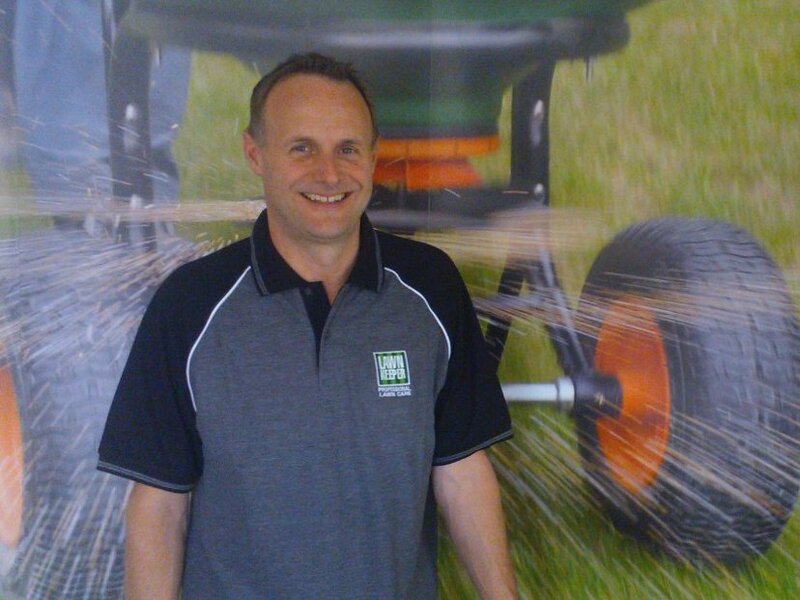 My name is Nigel Gamble and I operate the Lawnkeeper Aylesbury area. I offer lawn treatments in Aylesbury, Hemel Hempstead, Wendover, Princes Risborough, Tring, Berkhamsted and all the surrounding villages. As your local Lawnkeeper professional living in Wendover, I take pride in delivering a reliable and friendly customer service. 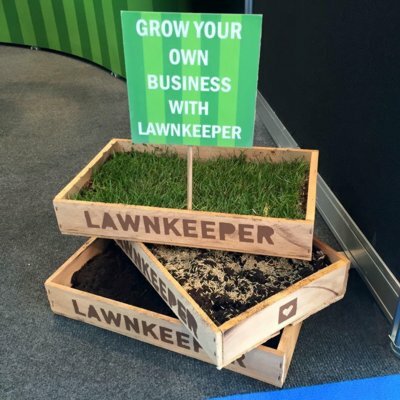 With no two lawns being the same, this includes preparing a detailed, free lawn analysis to ensure you are aware of your lawn’s individual needs. This and the use of high quality, professional products and machinery at the appropriate time of year, will ensure you have a lush green lawn to be proud of.